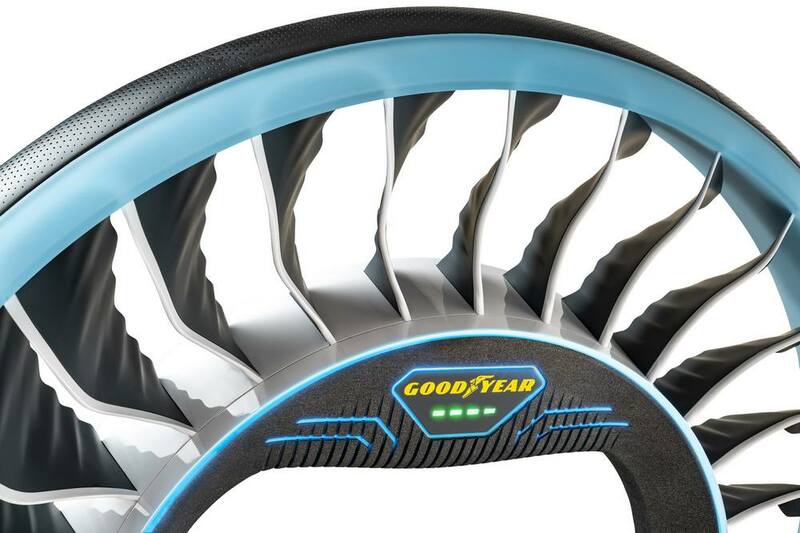 Goodyear introduces its latest AERO concept two-in-one tire, for the autonomous, flying cars of the future, at the 2019 Geneva International Motor Show. 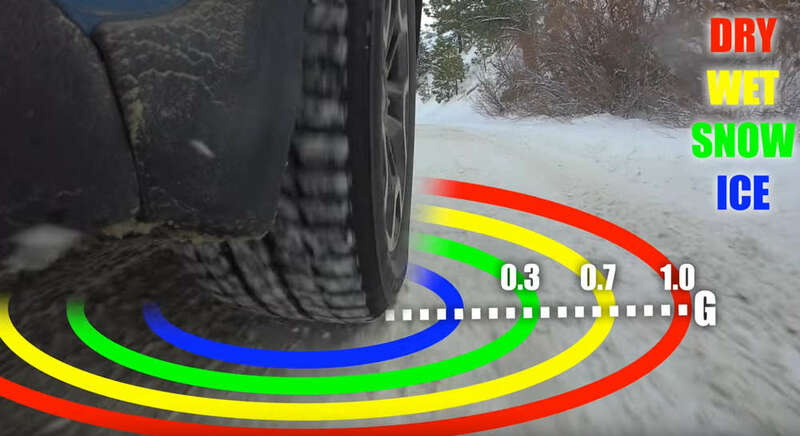 Everything you need to know about driving in the snow. 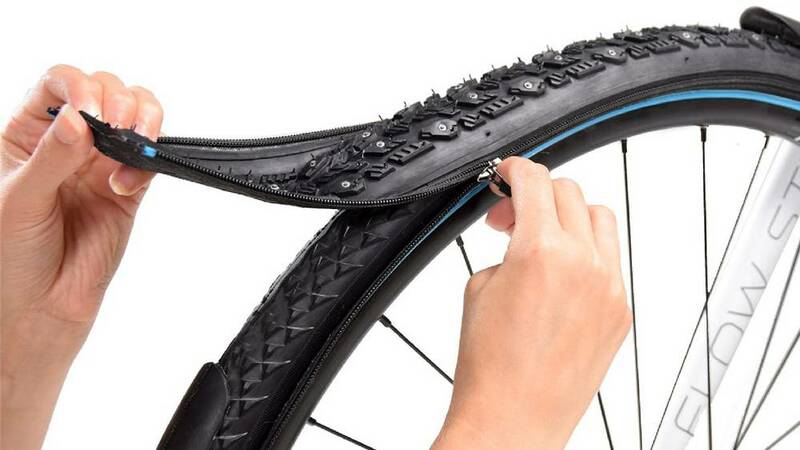 How winter tires work. 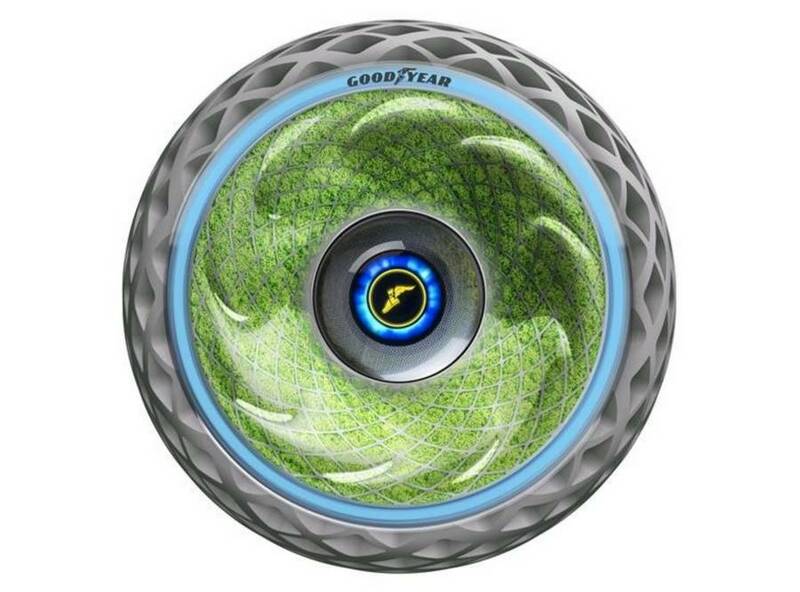 Goodyear’s Oxygene tire concept cleans the air as you drive. 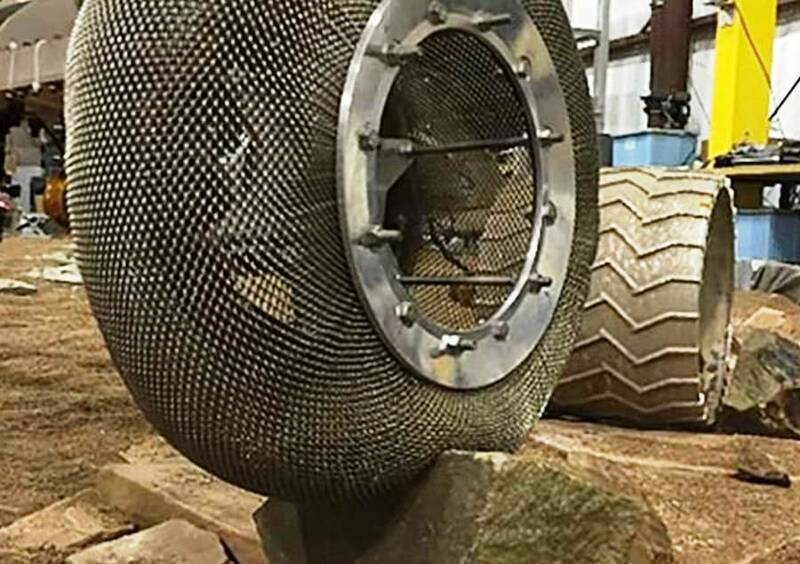 NASA reinvents the wheel with new, shape shifting ‘chainmail’ tire design. 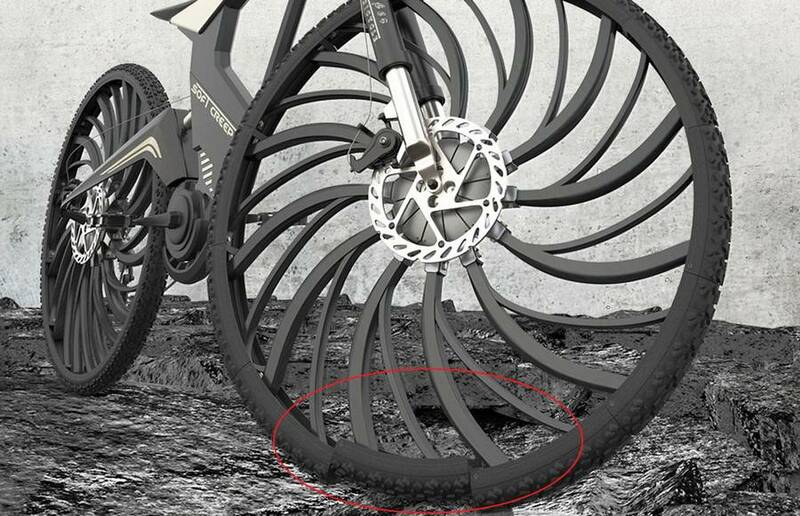 Soft Creeper is a new type of trek bike tires, with good traction and damping capability. 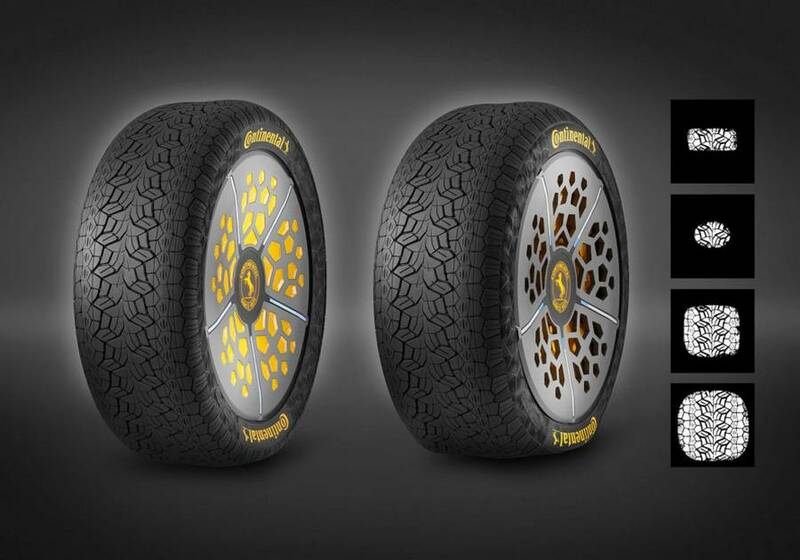 Continental reveals two new tire technology concepts, for greater safety and comfort. 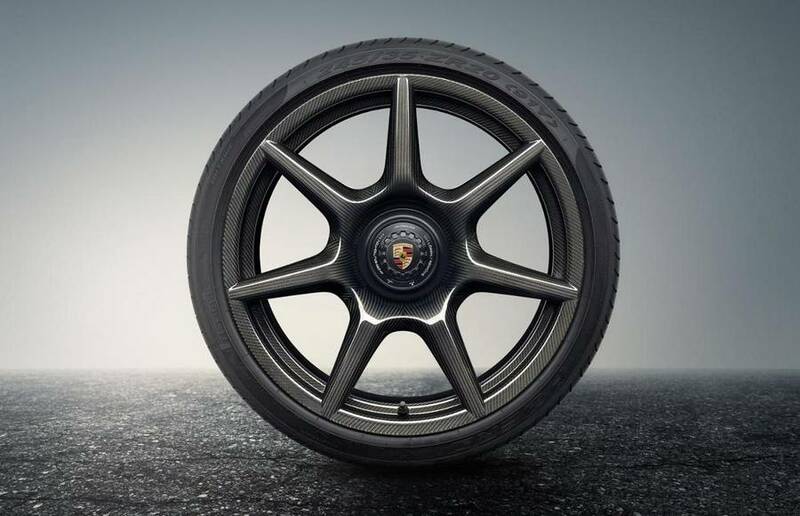 Porsche has become the world’s first vehicle manufacturer to offer lightweight wheels with braided carbon fibre. 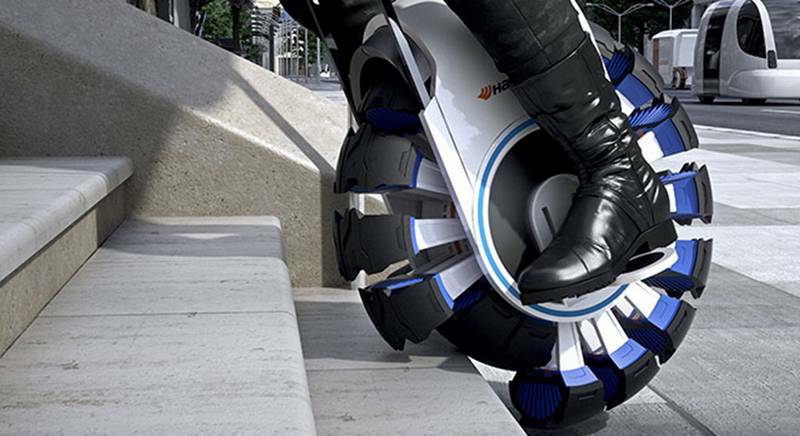 Hankook realizes the infinite possibilities of new tires. 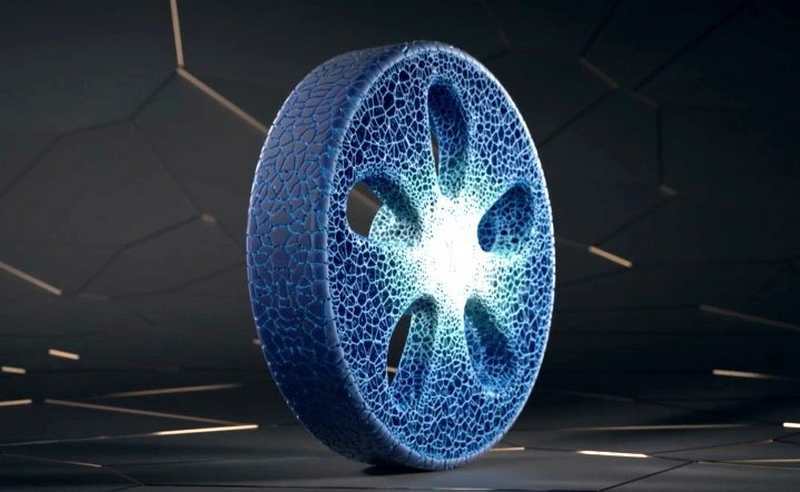 Michelin new 3D-printed airless tire, made from recycled materials.